Graduates of the UNM Anderson Executive MBA Program have great things to say about their experience. 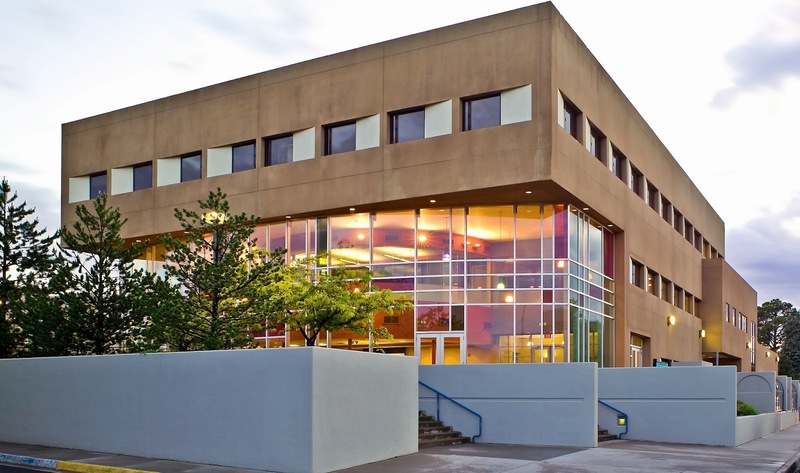 "The UNM EMBA program has given me the skills to accelerate my career. The academic experience was second to none," - Mark Moores, Executive Director, NM Dental Association. Find out how YOU can make a difference in your career. 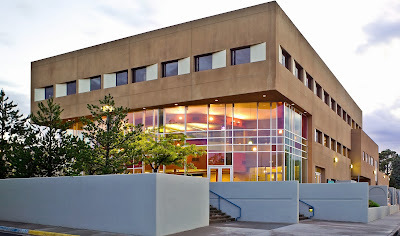 Attend an information session at the Anderson School on the UNM Campus. The next session is Tuesday, October 15 from 6 - 8 p.m. in the Jackson Student Center. Contact Audrey Arnold at aarnold5@unm.edu or call (505) 277-2525. For other information session dates click here!